Although it is the warmest place in Canada, anyone who’s been to or lived in Vancouver during the winter knows it sees a ton of rain. 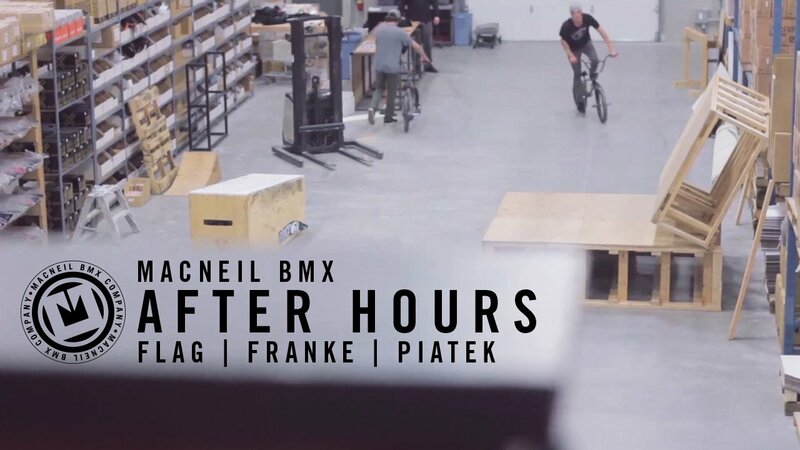 The MacNeil dudes put a few warehouse ramps to good use during the rainy season, filmed and edited beautifully by the man, Zach Rampen. Featuring Amos Franke, Adam Piatek and Greg Flag.